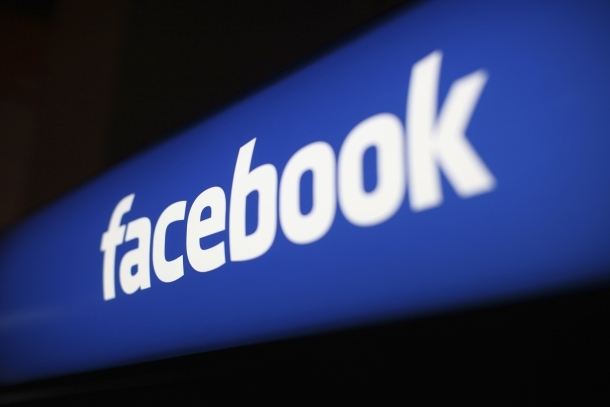 The number one social network Face book will hold a press conference on Thursday to introduce a new service. It could be an RSS reader, traces of which were found in the code of Facebook pages. On July 1, the RSS reader Google Reader will be decommissioned to the chagrin of users, but for the satisfaction of the competition was quickly positioned to take over. But Digg, Feedly, Flipboard, Taptu Leed and others may well see a very serious rival is none other than Facebook. Last week, a young developer has found references to an RSS feed in the code of social network which suggests an alternative to Google Reader is in preparation. Moreover, Facebook has announced it will hold a press conference on June 20 to unveil a "big idea". To imagine that there is the famous RSS reader, there is a step that the specialized press immediately crossed. Cleverly integrated into the interface, such a tool would sense because it would allow Facebook to further centralize some content consumption of its members. Appointment is given on Thursday to verify all.